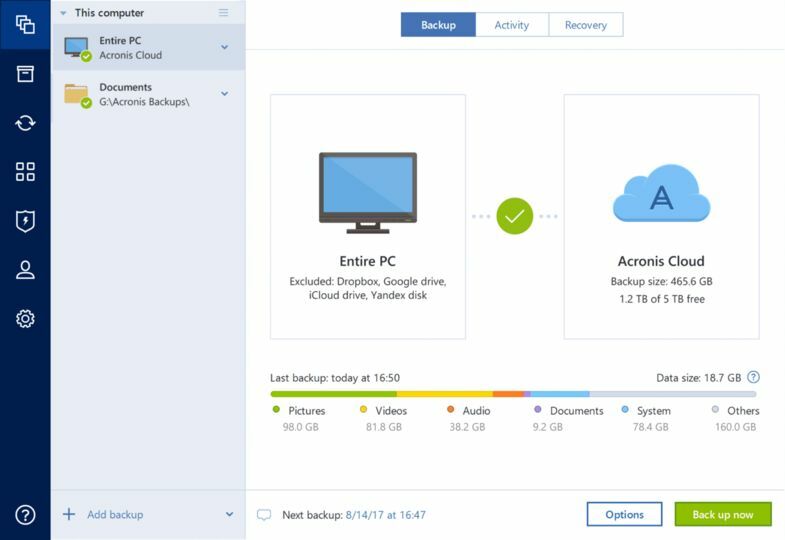 Acronis True Image Home is the most advanced home PC backup software with the widest variety of backup choices – including free cloud storage – your files, photos, media library, or entire system are safe wherever you choose. Backup and restore the exact configuration of your PC including your operating system, settings, and applications. Now – even to the cloud. Backup locally or to your cloud storage space, without the need to run a full-system backup every time. 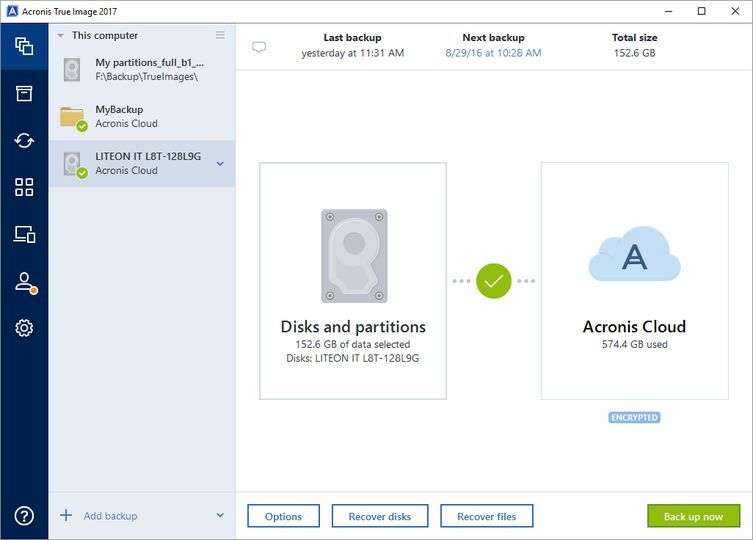 Incremental and differential backups only capture changes since your last backup to save time and storage space. Fast, secure, simple – the files you choose are wirelessly pushed to all your devices running True Image 2014 or the free mobile apps: Android and iOS. Revisit any file, folder or your entire system at a specific point in time – True Image records on-going changes as you work. Store a disk backup on your system drive. Recover on the fly, even if your operating system has failed. 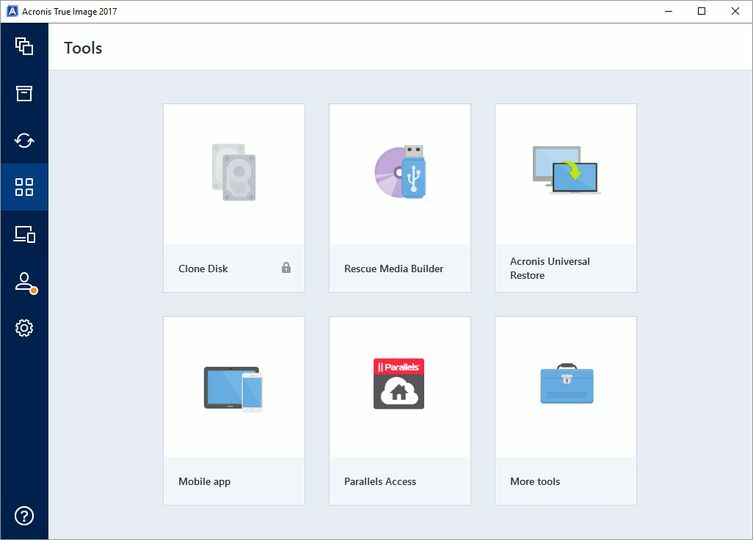 Install any software, browse any websites with confidence – with Try&Decide technology, you decide if you want to keep any changes to your computer. Get a free Serial Number for the test version here.